The title is one tip that this week’s featured member, nithinmuktesh83 would like to share with you. He tells us about his dietary and physical fitness routines that have helped him lose over 35lbs, and it’s a plan he will continue to follow until he reaches his goal. I’ve been having “Aha!” moments for the past few years! But I never really had the perseverance and dedication to really pull it off. This time thankfully I managed to have the focus to burn off my excess calories, thanks to my friend Hari who is my gym/diet partner and his brother who suggested we use caloriecount.about.com. Everything possible. Diets, gyms etc. It was just lack of focus that let me down all the time. I’d lose some weight, become complacent and then get back to old habits! 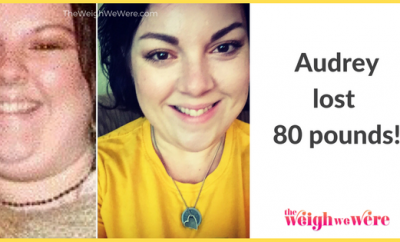 I realized that weight loss is all about changing your lifestyle. 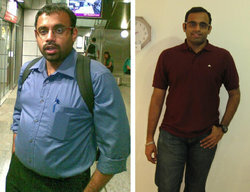 Eat healthy, hit the gym, indulge in sports and go for treks were the major changes that I could bring in my lifestyle. I stopped eating chocolates, ice creams, sodas, pizzas, KFC, and McDonald’s. I reduced rice and all other carbs to the bare minimum, eating once or twice in a week, with very limited quantities. I started having cereals for breakfast, indian bread (chappati/roti) for lunch and a very light dinner with fruits/vegetable salad. I also started hitting the gym atleast 4 times a week and started body pump and body combat classes at the gym. I would not be writing this if it had not been for Calorie Count. Knowledge of the food you eat is the basic requirement to start a healthy diet. And once I started keeping track of what I ate on a daily basis, I realized the mistakes made in past. For example, I never realized that adding sauces, salad dressings or mayonnaise into a sub makes it really heavy on bad calories. Bringing such subtle things into diets makes a huge difference and improves not only our waistline but also our health. The real challenges I face are at parties and team lunches. The buffets, beer, beef, ice creams, and the gulab-jamuns (indian sweet). Having to keep my hands off that was my biggest challenge. 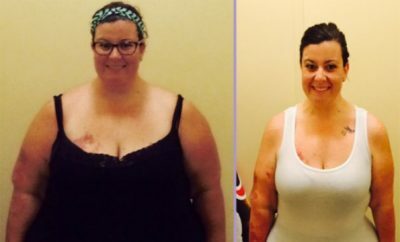 It took me about 1.5 months to see results. 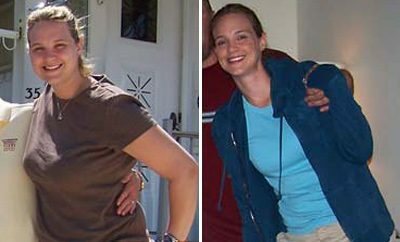 I really started losing weight quickly once I got into the groove of regular exercise and dieting. I knew I was a success when I could wear “medium” size T-shirts with ease and when my waist size 33 pants started fitting me. I am still a little away from my goal. Once i get there, I just need to make sure that it’s maintained by a healthy diet and regular exercise. Confidence! I feel good and proud about my achievement. I’m more active now than I was before and I always feel great after my gym workout. Focus and discipline is the key to weight loss. Without that no matter how many diet programs or gyms you enroll in, they will not help you sustain the effort. Kill the fat. There’s no shortcut that will make this effort less painful – just stick with your program and avoid the excess calories. Know what you eat. Calorie Count is the best tool to help with this. Get to the gym and don’t stick to cardio all the time because you’ll get bored soon. Attend classes, lift weights, try different types of cardio workouts. achievements there, you’ll keep trying harder and one day you’ll realize you are weighing 20-30 pounds less. 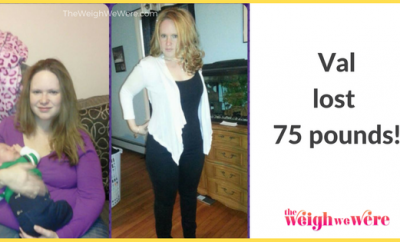 75 Pounds Lost: Losing it….to find myself!